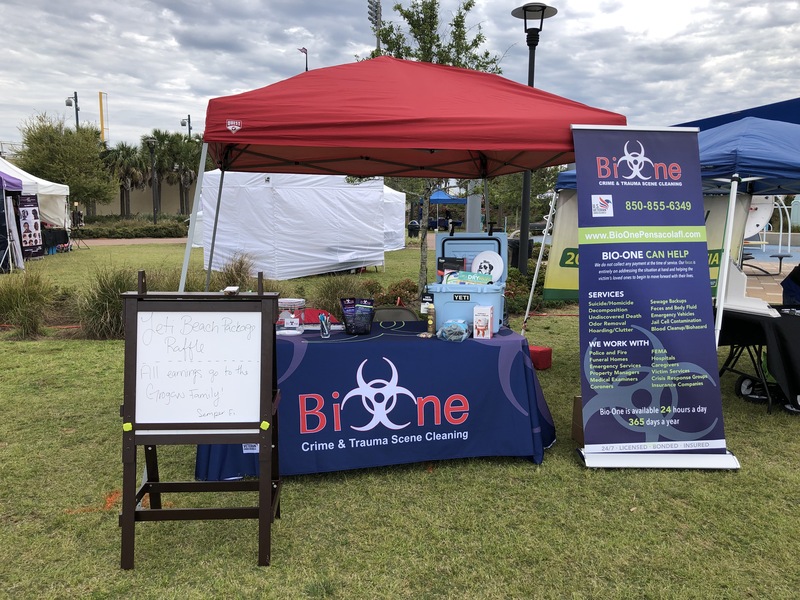 One of things we love about being a Bio-One owner, is not only that we get to help people in their greatest time of need, but also that we are able to help families through community involvement as well. When we tell people that we want to be part of the community, we mean it. It's important to show people that we stand behind our motto “help first, business second”. 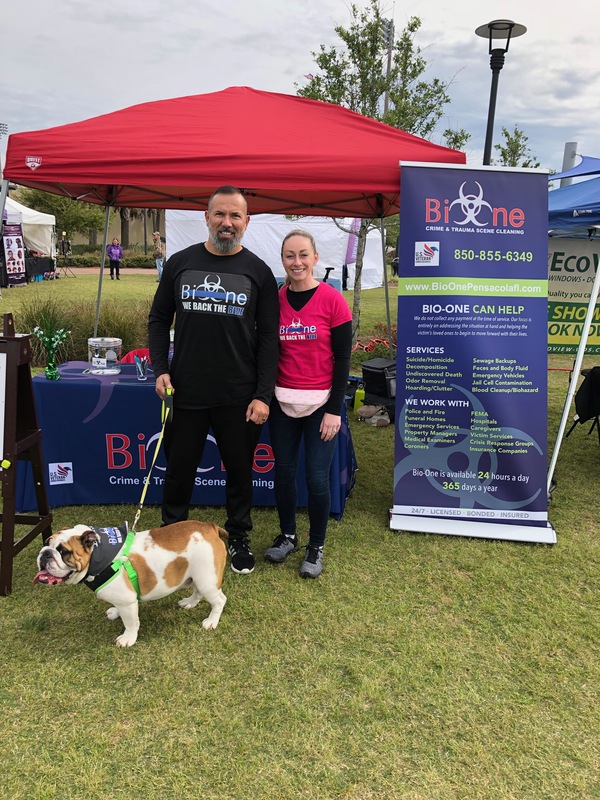 This past month we were able to raise money for a former Marine and Pensacola police officer, Stephen Grogan, who has been diagnosed with a very aggressive brain cancer. We sponsored the Battle of Battles during Smokin’ in the Square on St. Patrick’s Day weekend and raffled a YETI cooler. All earning from the raffle tickets sold were donated to Officer Grogan and his family. 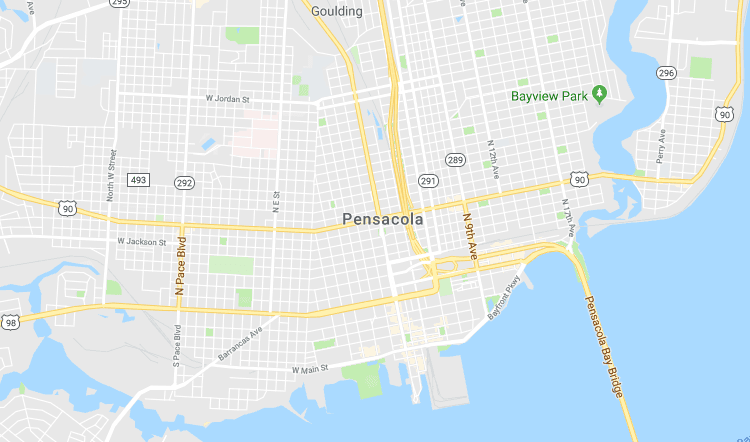 Another upcoming event we will be participating in is the Emerald Coast Ride to Fight Suicide to help raise money for the American Foundation for Suicide Prevention (AFSP). AFSP is our nation’s leader in the fight against suicide and we want to support them any way we can. For more details on the Emerald Coast Ride to Fight Suicide you can go to: https://www.emeraldcoasthd.com/upcoming-events-at-emerald-coast-harley-davidson--xcalendar. COPYRIGHT© 2018 BIO-ONE the Pensacola. ALL LOCATIONS ARE INDEPENDENTLY OWNED AND OPERATED.